Tehran (AFP) - An influential Iranian general who has reportedly been near the front line against the Islamic State group was quoted Thursday saying the jihadists are "nearing the end of their lives". General Qassem Suleimani, the once rarely seen commander of the powerful Quds Force, has become the public face of Iran's support for the Iraqi and Syrian governments against jihadists. He has frequently been pictured on social media in Iraq with pro-government forces, including Kurdish fighters and Shiite militia units in battle areas. "Considering the heavy defeats suffered by Daesh and other terrorist groups in Iraq and Syria, we are certain these groups are nearing the end of their lives," Suleimani was quoted as saying by the semi-official Fars news agency, using an Arabic acronym for IS. His extremely rare published remarks came in a speech made Wednesday in his home province Kerman to mark the 36th anniversary of Iran's Islamic revolution. Suleimani also said Tehran's regional influence was growing. "Today we see signs of the Islamic revolution being exported throughout the region, from Bahrain to Iraq and from Syria to Yemen and North Africa," he said. "The arrogants and Zionists have admitted, more than before, to their own weakness and to the Islamic republic's power, following their successive defeats," he said. Iranian officials often use the term "arrogants" to refer to the United States and other Western powers, while Zionists is used in Tehran to refer to Israel without acknowledging its existence as a state. IS has seized control of large parts of Syria and Iraq, declaring an Islamic "caliphate" and committing widespread atrocities. 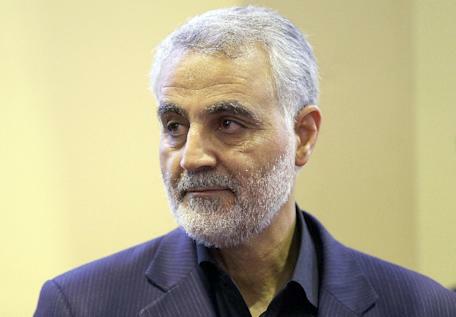 Suleimani reportedly landed in Baghdad hours after IS overran Mosul in June and led the anti-jihadist counter-attack at the head of Iran's deep military involvement in Iraq. 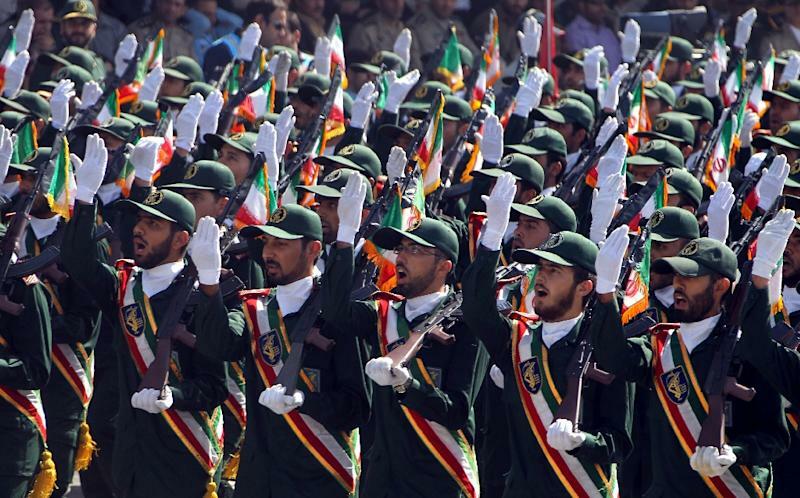 The Quds Force -- the foreign wing of Iran's elite Revolutionary Guards -- conducts sensitive security functions abroad, including intelligence, special operations and political action deemed necessary to protect the Islamic republic.